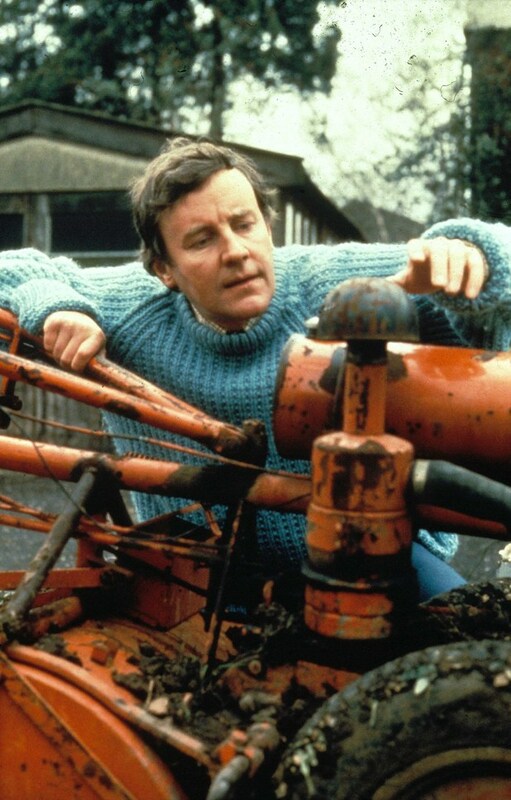 Branch Out: A Fond Farewell to Richard Briers. Finally, the sun has shown it's face, and with it, my box of seeds was hastily rumaged out from the cupboard. Toms, peppers, leeks, and broad beans are all now being carefully monitored to see who will win the germination race (it looks like a photo finish between beans and leeks). The sun drew me down to the allotment for the first time this year. I was pleasantly surprised. Not the scene of devastion I was expecting, the flooding now almost gone. My kale seedlings were still alive, and the garlic sprouting merrily. 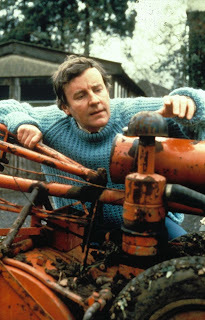 On my return home, I switched on the radio and heard the very sad news of the death of Richard Briers. I have to wonder if my love of the allotment wasn't just a little bit inspired by 'The Good Life', it made such a big impression on me when I was a nipper. Briers had such a warm and friendly voice, which had me giggling uncontrollably at 'Rhubarb and Custard'. I raise a glass of '76 peapod to you, old bean.